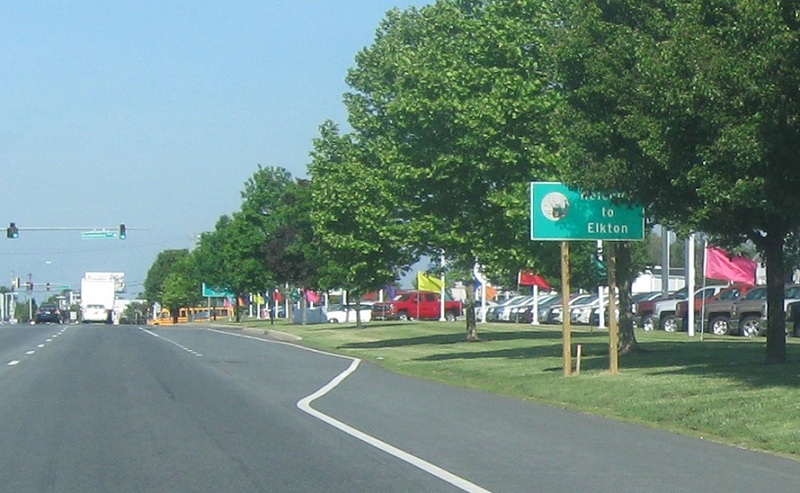 As US 40 enters Maryland, we’ll enter the town of Elkton. 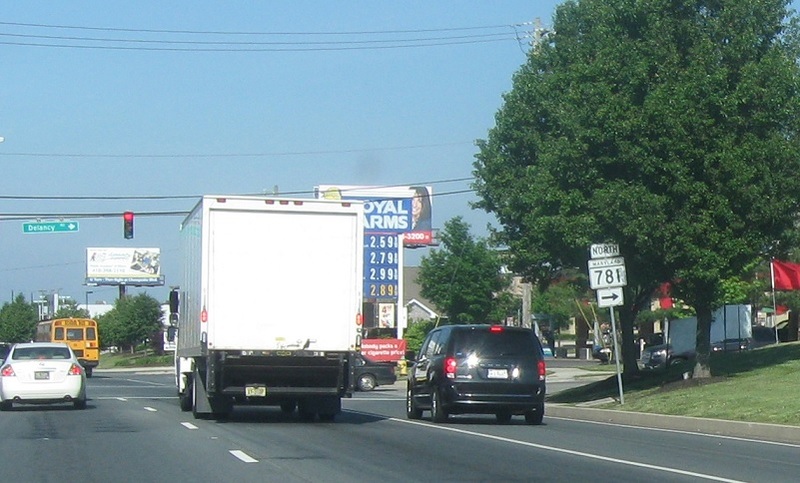 As we enter Maryland we’ll approach MD 781. 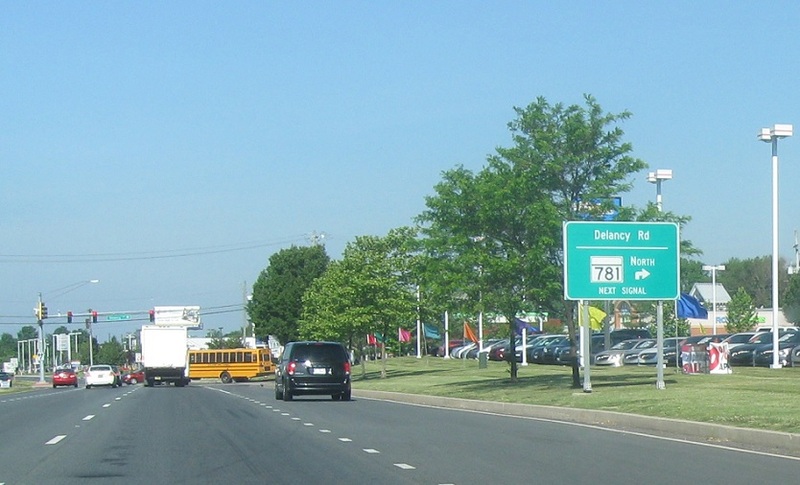 Turn right for 781 north.